Maximilian is climbing the ranked ladder in Ultra Street Fighter IV. See how he fares with Evil Ryu this go around. 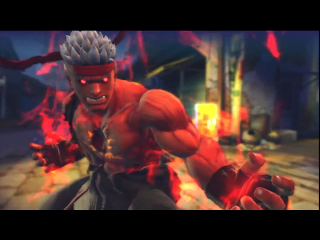 Maximilian continues his online adventures in Ultra Street Fighter IV. This time it's a bit of a struggle for the Killer Instinct Evo 2014 commentator. Can he overcome the opposition?